Fleck’s Most Popular Residential Water Softener !!! Fleck’s Most Durable Residential Water Softener !!! Dual Twin Tank 24/7 Soft Water !!! Eradicators Water Softeners & Filters In One System !!! My order arrived promptly and the company made installation information readily available online. Everything went well and I love the new system’s results…a fabulous supply of soft water! 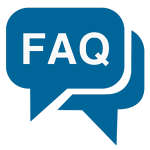 Below is a brief explanation of how water softeners work and a brief description of different brands. 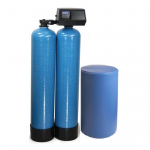 Residential water softeners are great at removing spots and white build up causes by water hardness. The only true water softener is still a salt based back washing water softener. 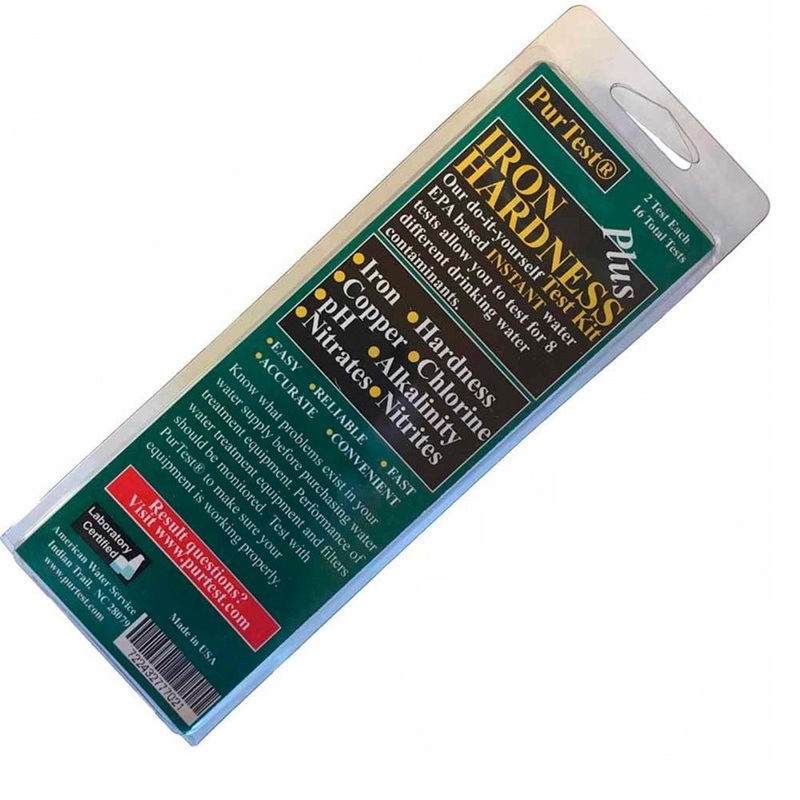 Remember if there is no drain then the hardness is still in the water 100%. Water hardness can also build up in the plumbing and over time can actually restrict water flow through your plumbing. Water hardness also builds up in appliances as well, making them less efficient and shortens the life of water based appliances dramatically. 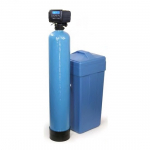 A water softener is the one appliance that extend the life of all other water based appliances in the home and even make them more efficient. Timed: A timed water softener back washes automatically on a set number of days no matter what. For instance every day or every other day or every three days etc.. These timed models are not as efficient on salt or water usage. 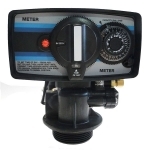 Metered: Also known as on demand these water softeners back wash only as needed based on water usage, so there is always soft water. 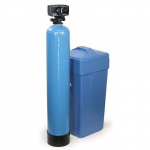 Of these two types of water softeners there are a few sub categories. Mechanical display which can come in either timed or mechanical. Timed which only comes in mechanical when purchased from us. Twin tank water softeners like the fleck 9100 series which ensures 24/7 soft water even while they back washed. Usually this application is not needed for residential use and is mostly applied for businesses. Some of the most popular brands of water softeners include DuraLine, DuraWater, Fleck, Autotrol, Clack, Kinetico, Culligan and Rainsoft. 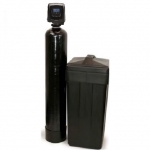 There are a few main differences between most of the water softener brands. For instance the DuraWater DuraLine brand of water softeners are known for their reliability, durability and efficiency. Fleck is a well known name and a very good water softener as well. Autotrol was once owned by GE and is now owned by Pentair the same company that owns Fleck. 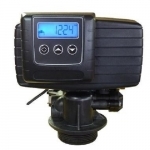 We think that the Autotrol Logix is a good city water softener. Clack is not allowed to be sold on line and should only be purchased from a local water treatment dealer. 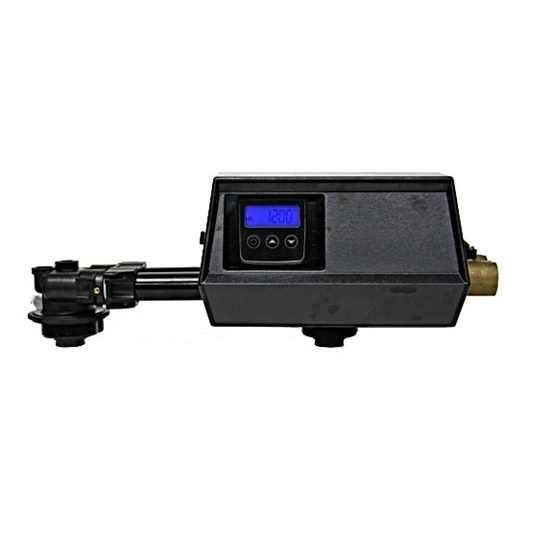 Kinetico is a proprietary twin tank non electric water softener. Like Clack they should only be purchased from a local dealer. 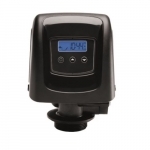 We have found Kinetico to be a good water softener but the price usually causes sticker shock. 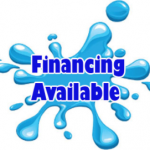 You certainly do not need to mortgage your home to buy a great water softener that can work great for decades to come. 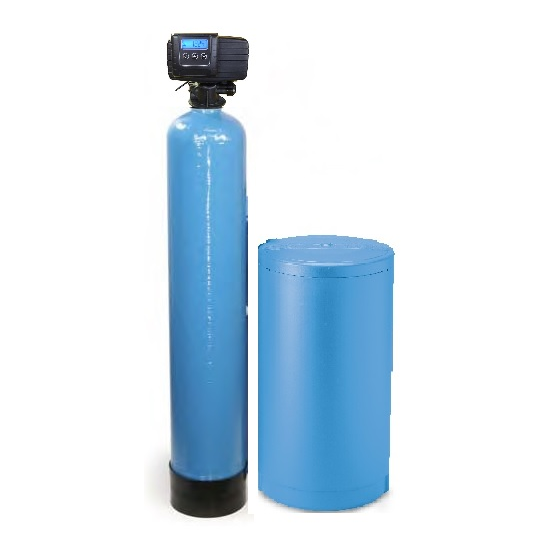 Culligan and Rainsoft sell salt based ion exchange water softeners as well. Fleck’s Newest High Flow Water Softener !! !